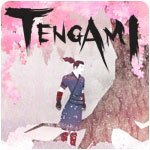 Tengami Game - Download and Play Free Version! 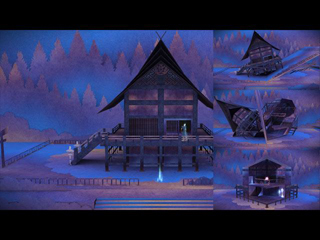 Tengami is an atmospheric adventure game set inside a Japanese pop-up book. Fold and slide the beautifully crafted paper world to solve puzzles and discover secrets. 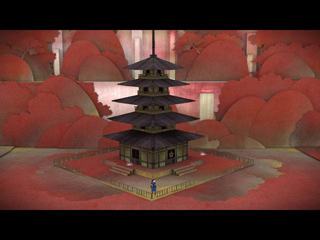 Discover the wonders of a folding world, go on a serene journey through Japan of ancient fairy tales brought to life through striking visuals, unique gameplay and haunting music. Experience dark forests, abandoned shrines and tranquil mountain waterfalls as you seek to uncover the secret behind the lone dying cherry tree.